When you are in a foreigner country it is a fearful experience if you are not accustomed to using it. and taking your card and receipt back. 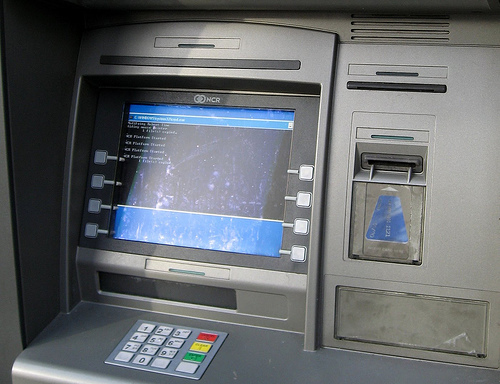 Safe ATM practices are covered as well. Click HERE and be ready to start the game as in real life!